Thoughtful and well-articulated (WSIB) recognized training courses that exceed competitors’ standards by including injury prevention content, CPR and AED. Meets Paramedic Association of Canada National Occupational Competency Profile for Emergency Medical Responder. Our First Aid and CPR training courses meet the latest international First Aid & Cardiopulmonary Resuscitation (CPR) guidelines approved by the Canadian Red Cross. As a Canadian Red Cross Training Partner, our training courses meet the regulations of Ontario’s Workplace Safety and Insurance Board (WSIB) as well as, Ontario Health & Safety (OHS) for Basic First Aid. 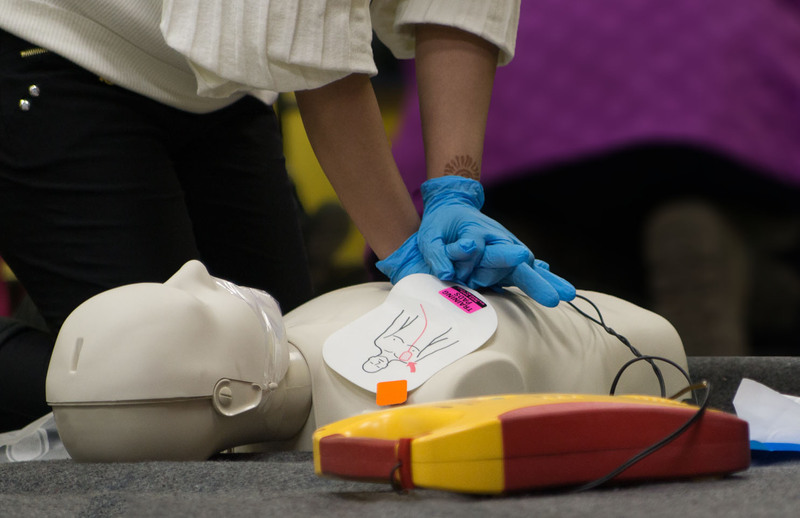 Our network of dedicated First Aid and CPR instructors allow us to deliver quality training with the scheduling flexibility needed by decision-makers and the user-friendliness needed by course participants. Let us know your requirements such as location and schedule and we will accommodate your needs. All LIVESAFELI First Aid and CPR instructors are certified by the Canadian Red Cross and have each gained invaluable experience over many years within their respective professions in adult education, nursing, paramedics, emergency services, firefighting, and medicine. Our instructors have a shared passion for accident prevention and injury reduction. We take great pride in providing efficient and effective training for all of our participants at a reasonable cost. We also exceed competitors’ standards by including injury prevention content, CPR and AED as part of the training. Upon successful completion of the course, participants receive Canadian Red Cross Certification that is valid for three years.